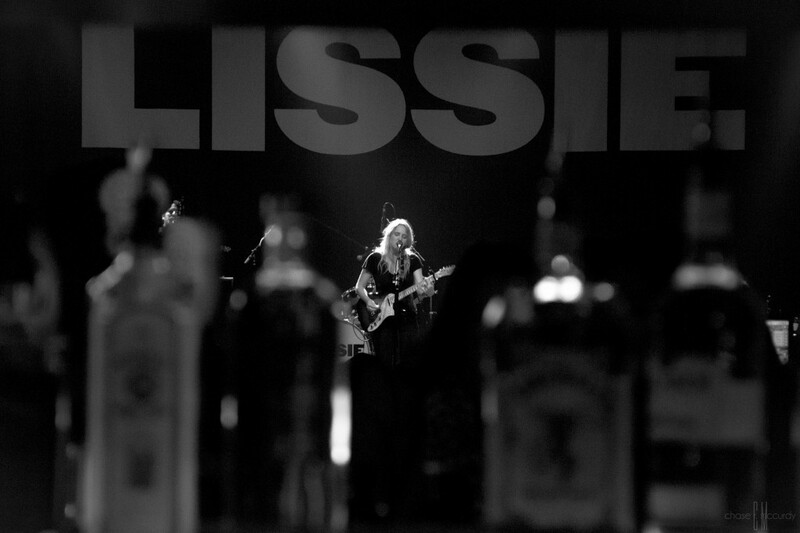 Lissie (aka Elisabeth Corrin Maurus) stormed into Los Angeles a few days ago and delivered a 17 song set that closed with covers from Kid Cudi and Drake. 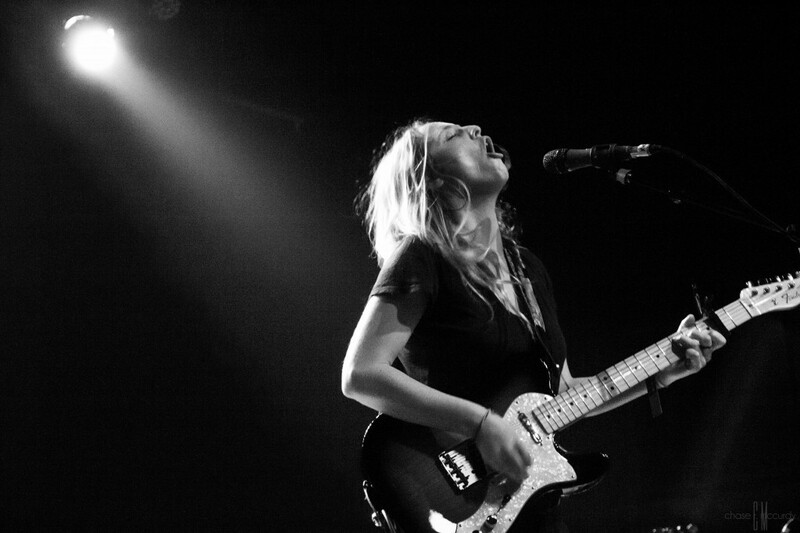 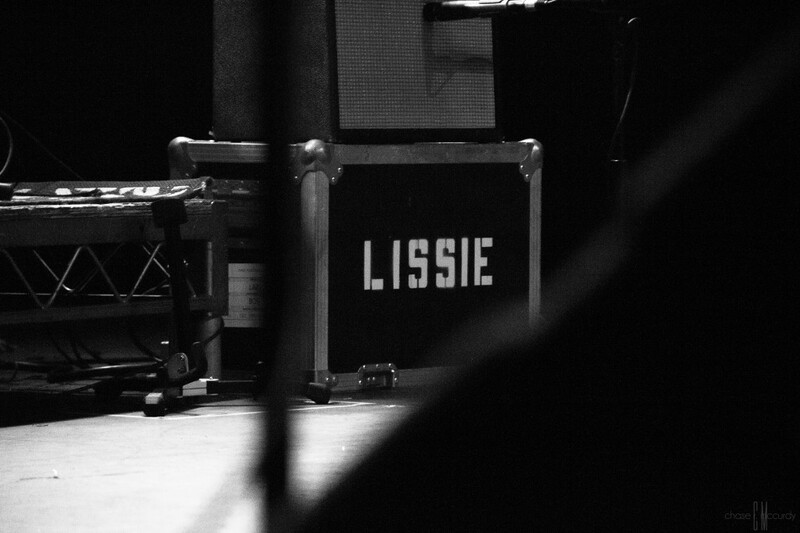 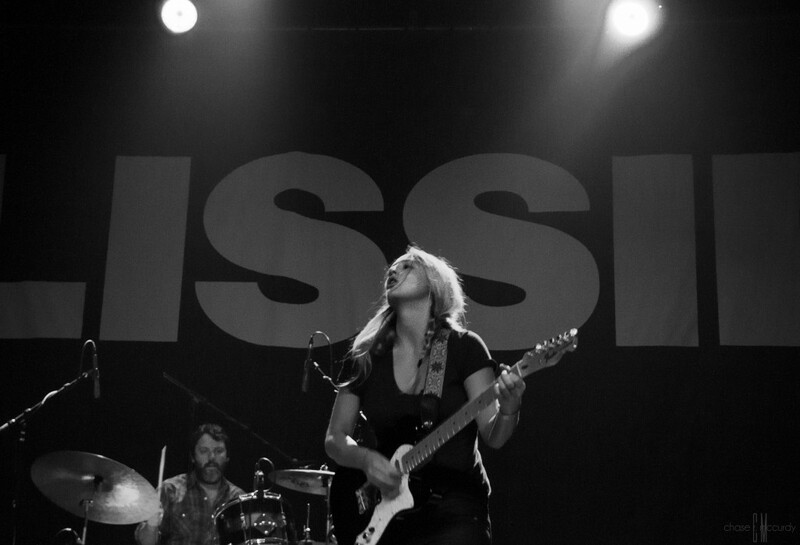 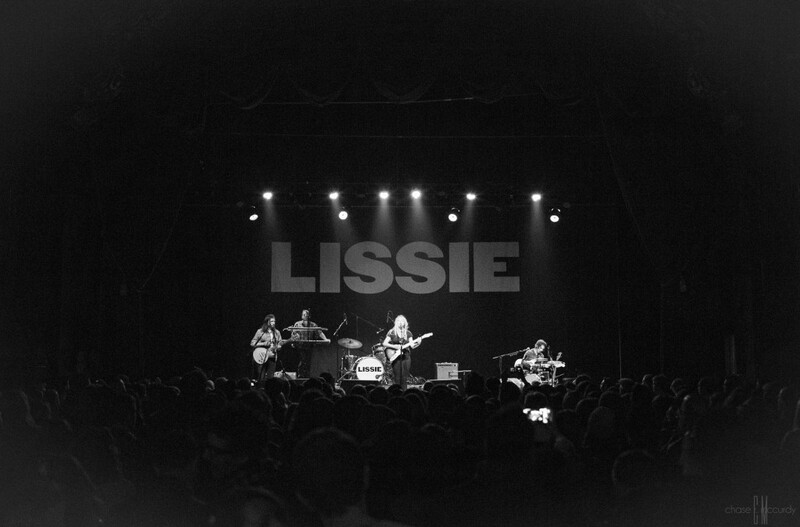 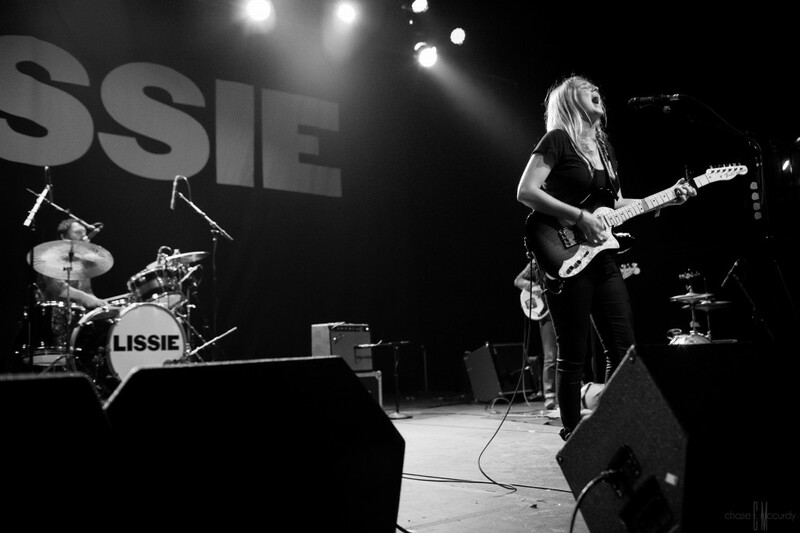 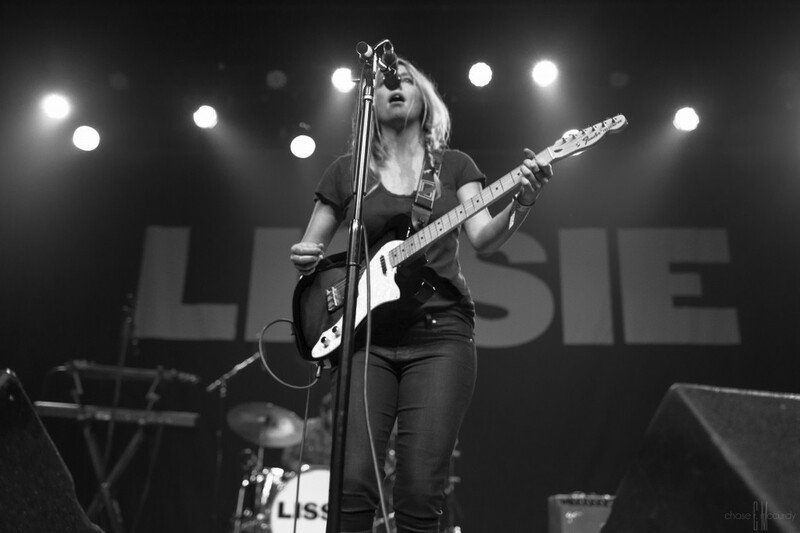 Haven’t heard of Lissie yet? 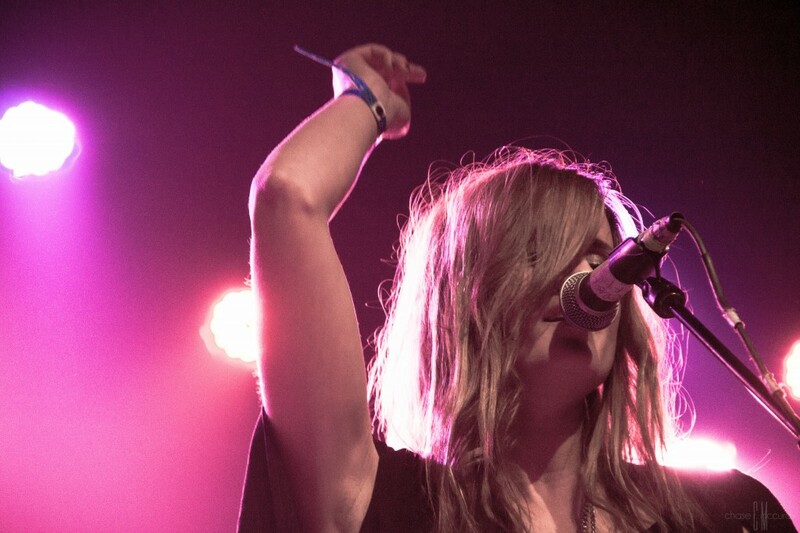 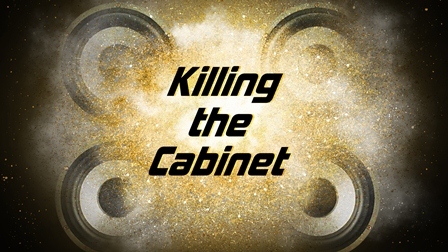 She’s recently been on Jay Leno, Conan, Craig Ferguson and served as Hard Rock’s U.S. 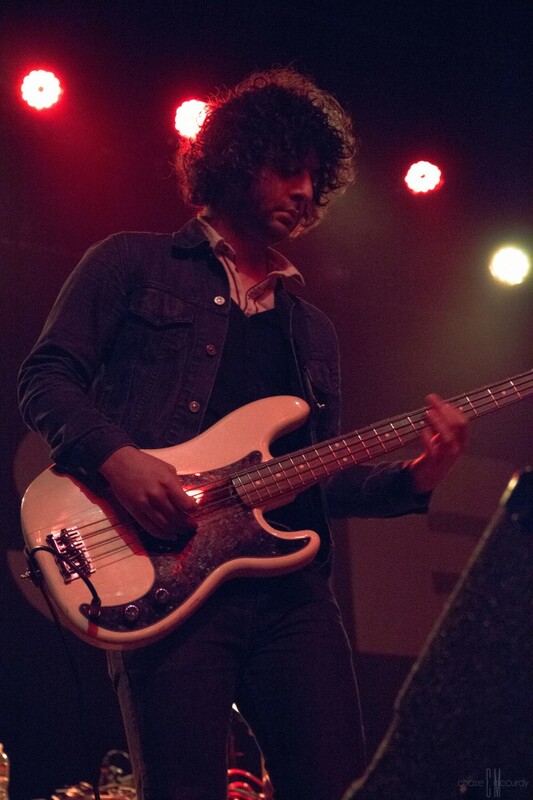 Artist Ambassador for its “Imagine There’s No Hunger” campaign this year. 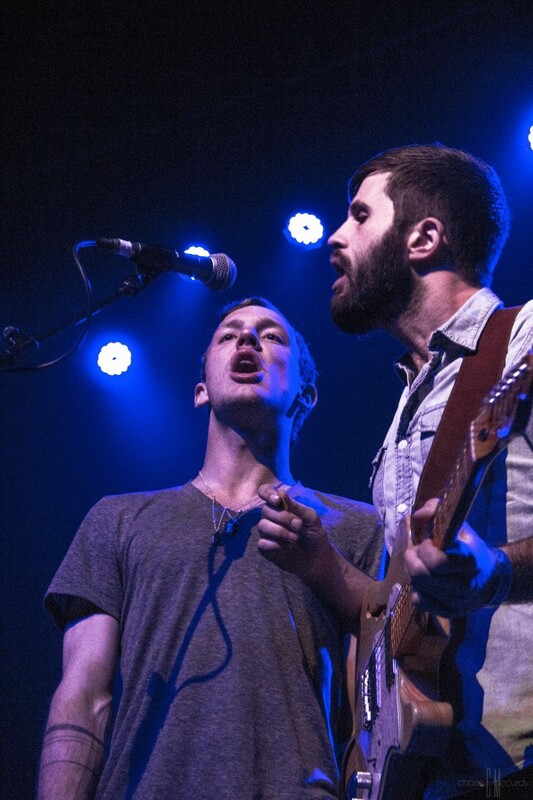 Need something to listen too? 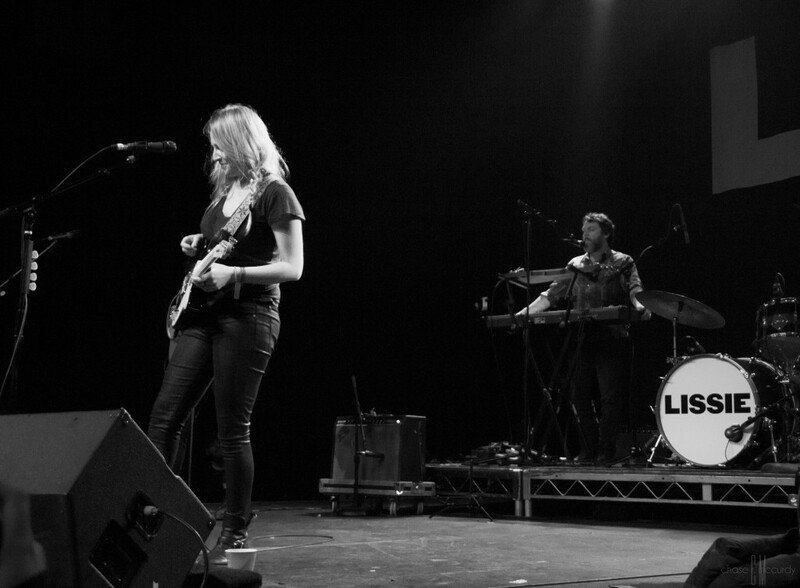 Check out her Paste Sessions performance of “Further Away (Romance Police)” here. 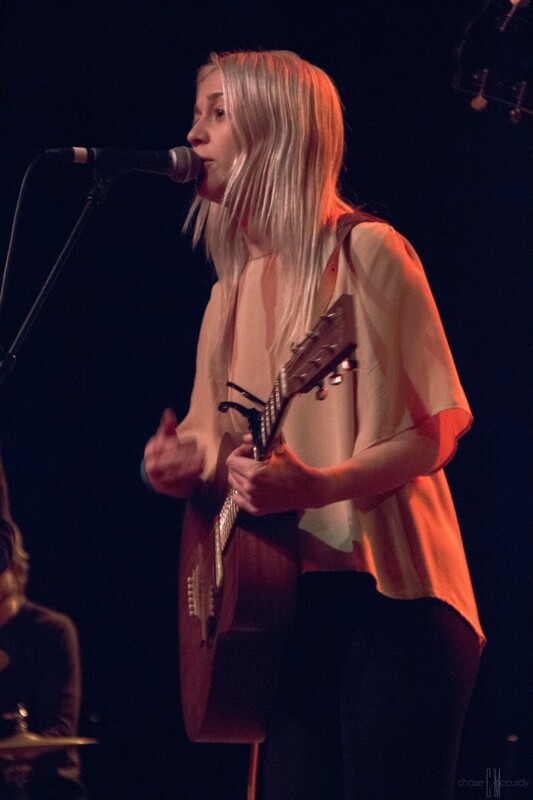 She’s also been known to nail a cover or two. 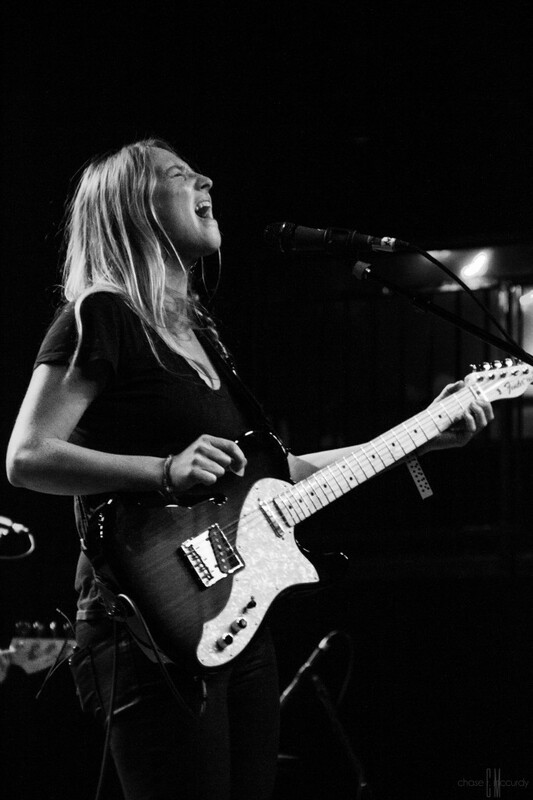 While it might pain some people, she delivers an admirable cover of Led Zeppelin’s “Stairway to Heaven” that you can listen to here. 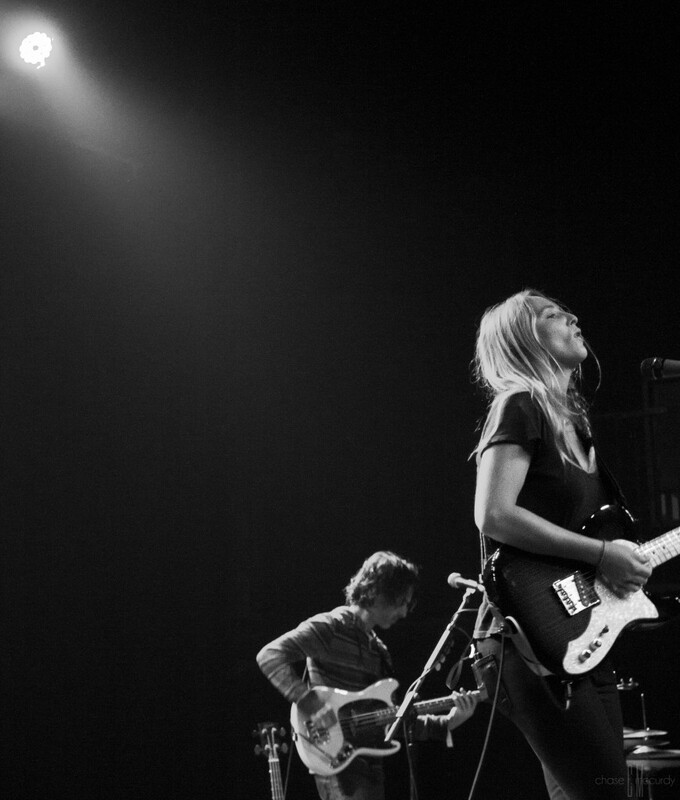 Her European tour starts in March and you can also check out those dates right here. 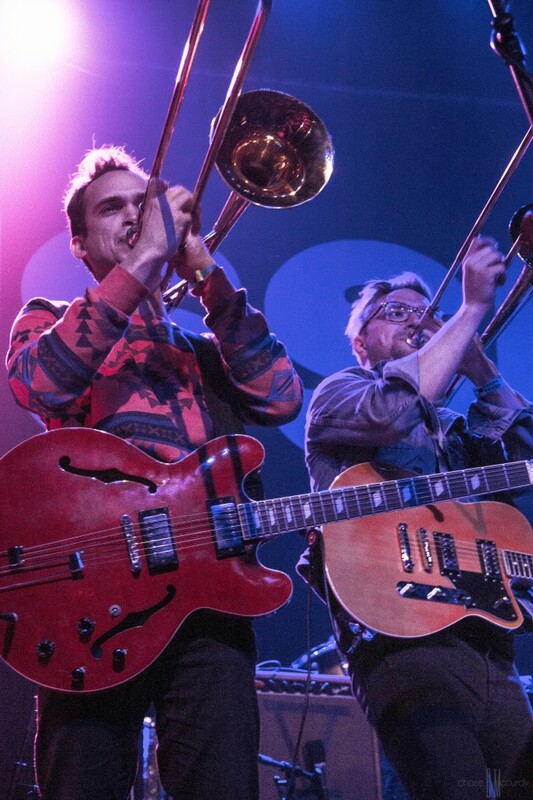 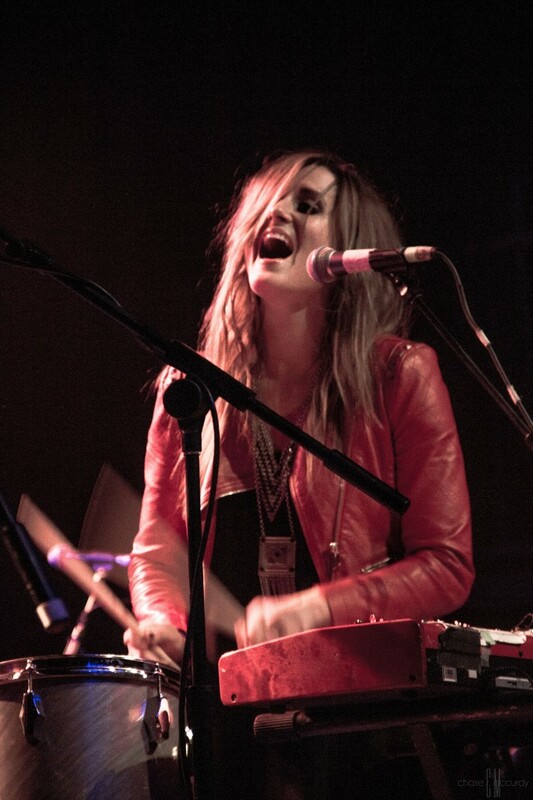 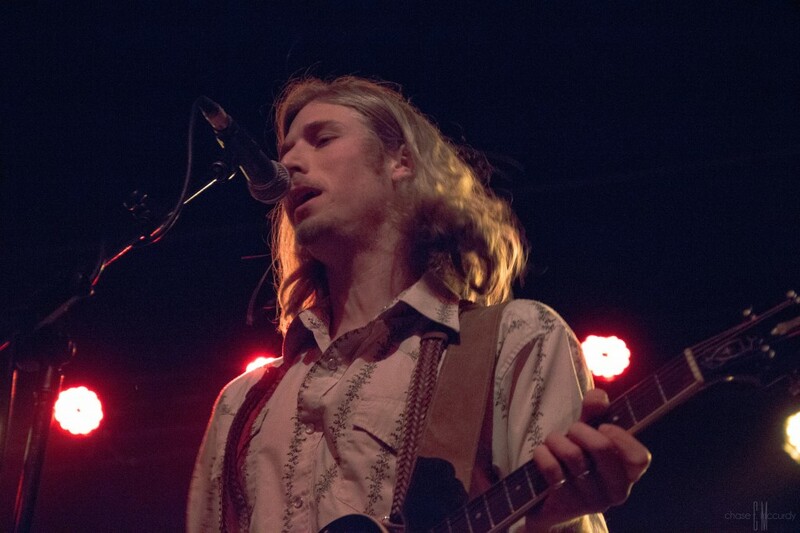 Openers Chase Cohl from Canada (“Alberta“) and Kopecky Family Band (“Heartbeat“) joined the party as well.